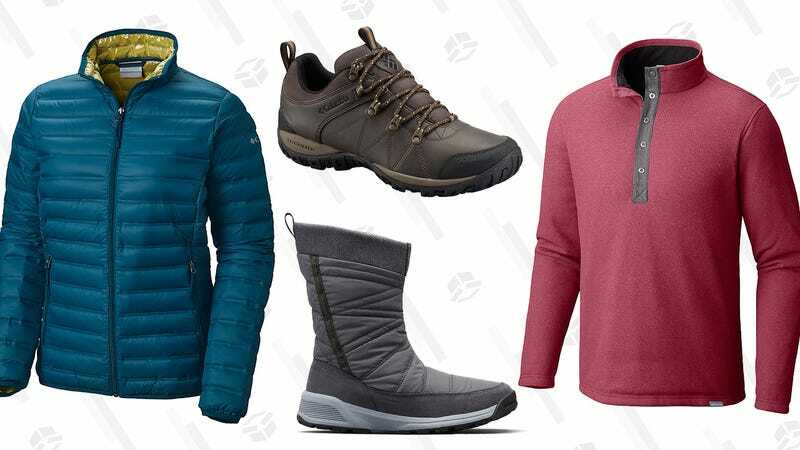 It’s time to start thinking about layering, and you can buy a whole bunch of layers for cheap with Columbia’s up to 60% off sale section. Everything on this page is already on sale, and promo code 2FEB60 will save even more (though the exact discount varies). If you add something to your cart, apply the code, and then go back to the sale page, you’ll see final prices for all of the items. Tedious, I know. But almost everything comes out to under $60, so stock up!